Located on Alabama Street near the heart of downtown Lafayette, Sweet Home combines the style and charm of historic Lafayette with the comfort and convenience of updated appliances and interiors. 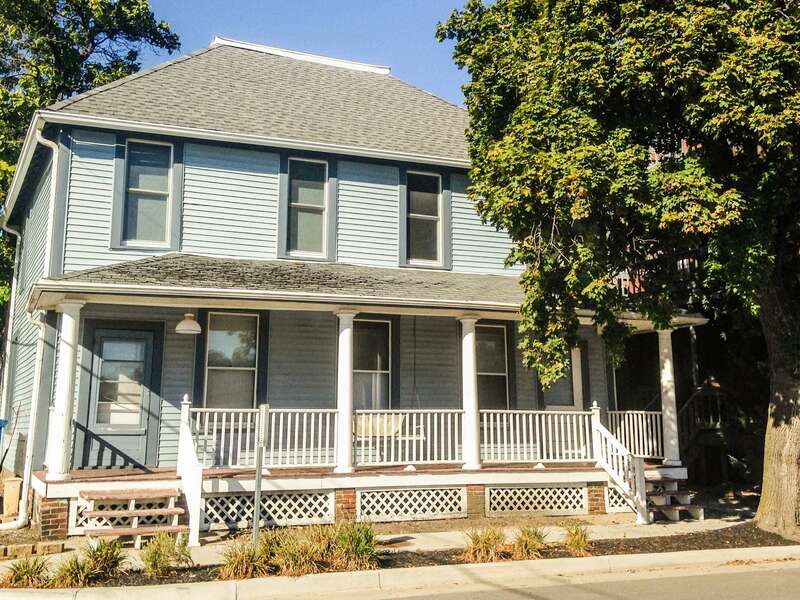 With spacious pantries, unique floor plans and a three minute drive time to Purdue's campus, Sweet Home is an ideal location for the urban student! What features make Sweet Home unique? Sweet Home has vintage features in every apartment. 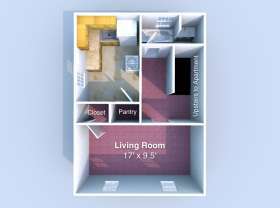 Some features include a clawfoot bathtub, fireplace, and hardwood floors. 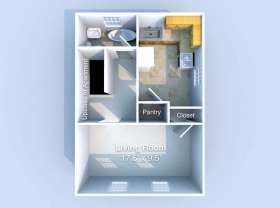 Each apartment is unique with different features in each. Where is Sweet Home located? Sweet Home is located on Alabama Street in the heart of downtown Lafayette. A short walk or drive across the Wabash River will take you right to Purdue's campus.